Our working ethics, because ignorance is not a bliss. We won't close our eyes to what happened around us if it's not right. These are our principles. 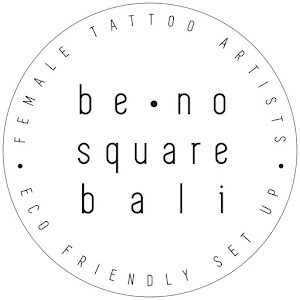 Be No Square Bali Tattoo is female friendly by a cause. 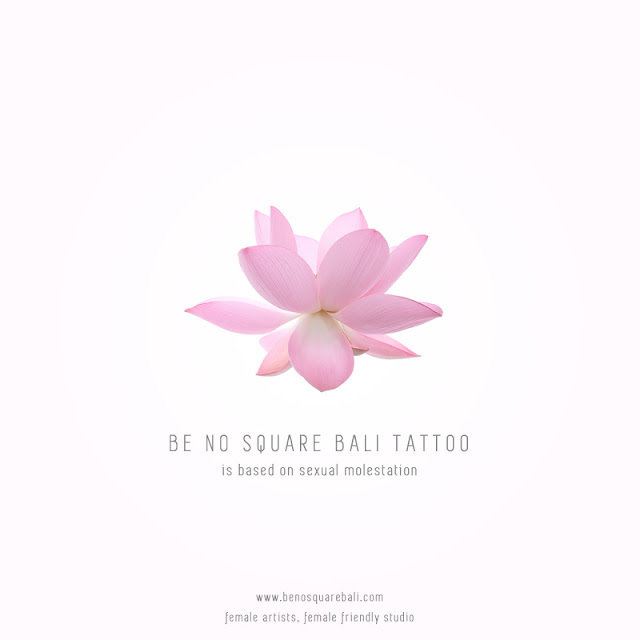 One of our clients were a victim of sexual molestation at one of tattoo studios, and we are sure the same case happened every time, everywhere. This is how we strive to create a better experience everyone should have. We made an alternative space for women getting their tattoos done, privately without the hectic walk-in traffic. Our door opens for EVERYONE, it's never our interest to discriminate. We set it by appointments only, so there will be better schedules for all in a cozy, private environment. Be No Square Bali Tattoo crafts bespoke tattoo, one design for each client's concept, tailored to fits the unique personality of them. 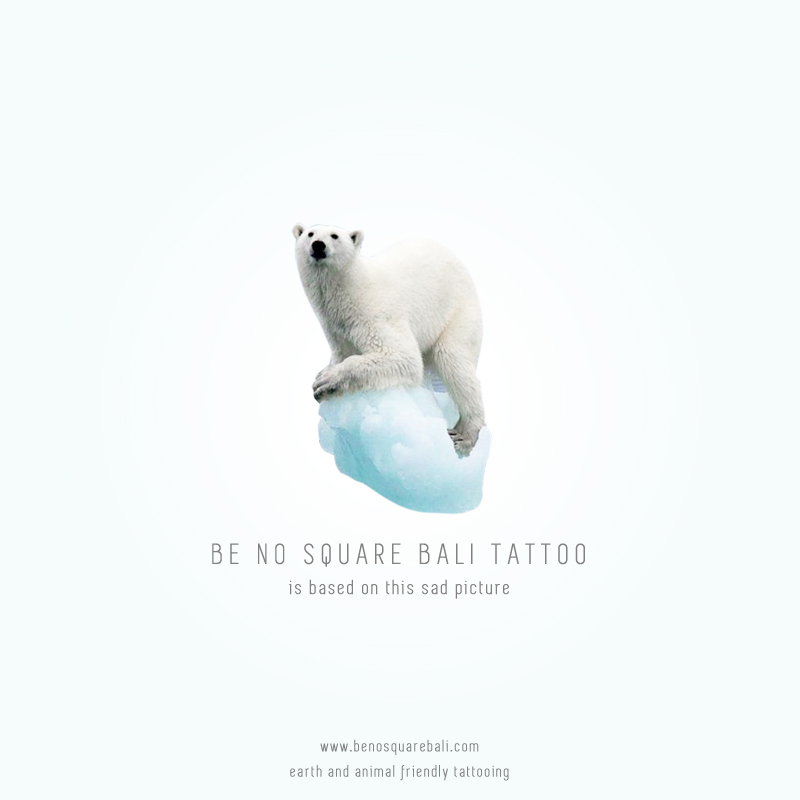 We don't copy fellow art-workers or tattoo artists, we respect them and their clients. We want to carve memories and hope from start to finish, tattoos beyond fashion, and we tattoo our own design, from sketches, instead of traces. Be No Square Bali Tattoo use only hi quality, natural, and animal friendly inks, solutions, and ointments. We stopped using plastic wraps, and as we replaced all wraps with biodegradable cassava sheets, it's to our relief that we will never contribute to add more piles of plastic again. Bali shores are filled with plastic and trash, like everywhere in the world now. That is our concern, and this is what we can do.